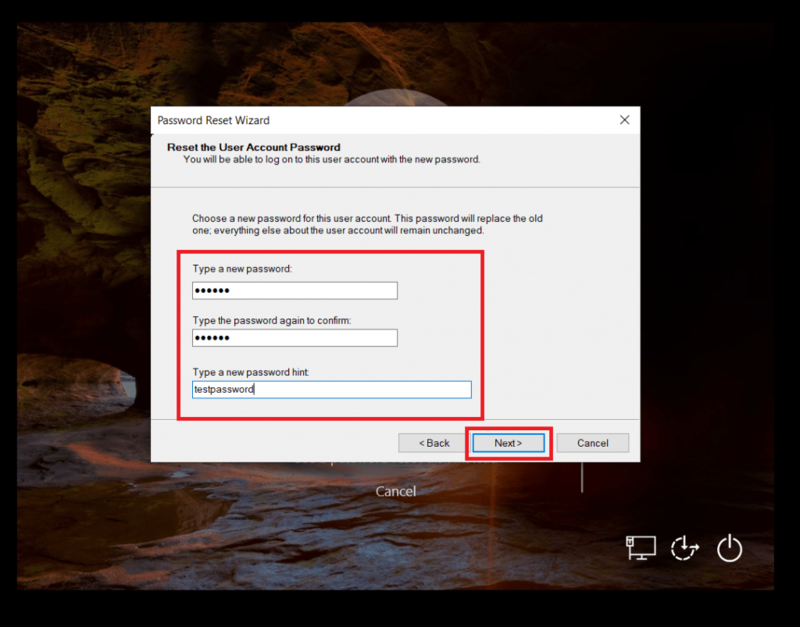 As per ethical hacking professionals, there are many different ways in which you can recover your windows passwords. The below methods are tested on Windows 7, 8.1, 10. User don’t have to panic for the version. 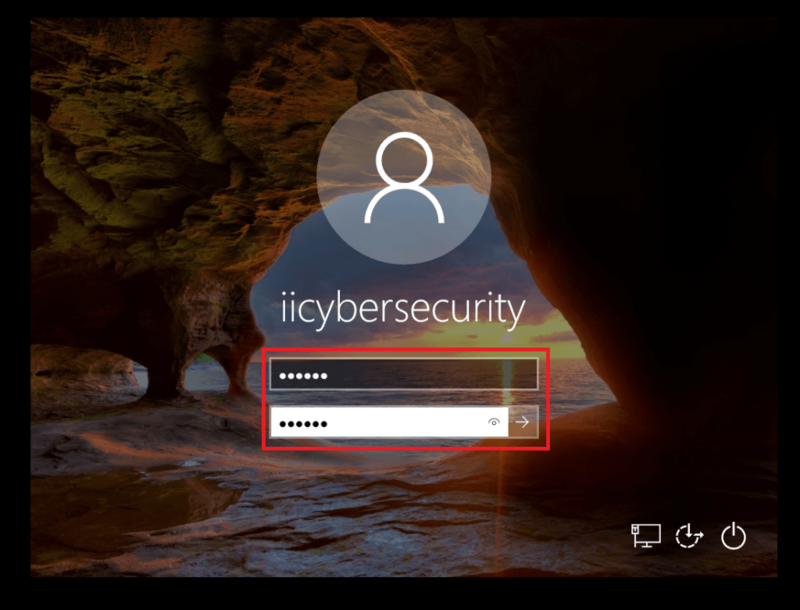 Microsoft uses same methods to store passwords in their different version of windows. According to ethical hacking researcher of International Institute of Cyber Security the list of methods are quite handful in many phases of pentesting. 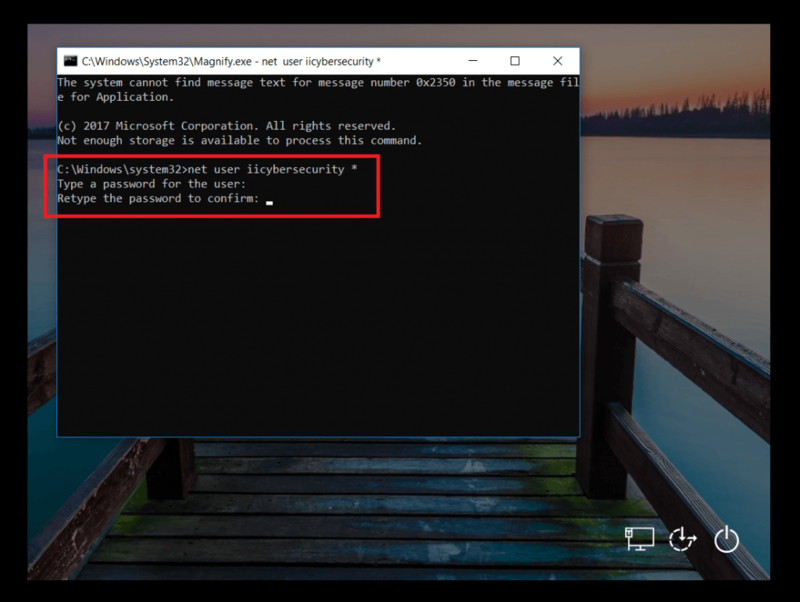 This method works on Windows 8.1, 10 in recovering passwords. If the user is using Windows 10. 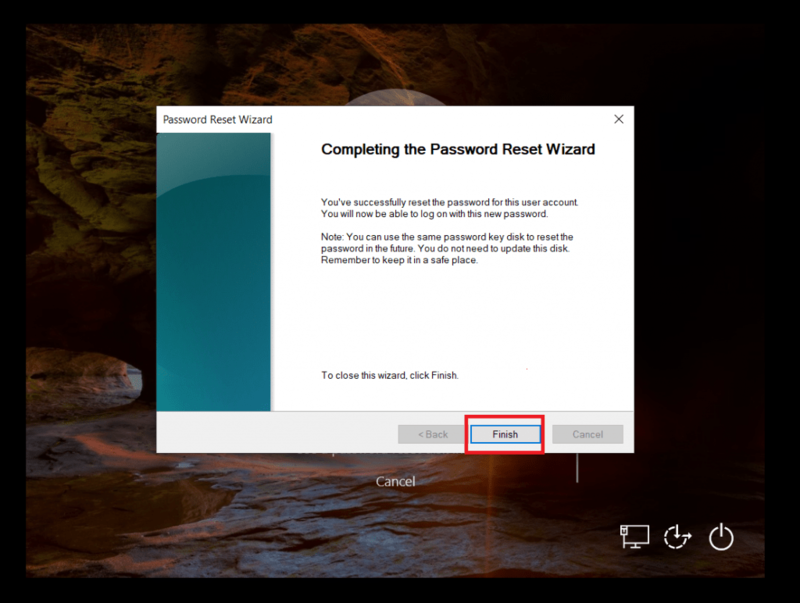 Then windows password can be reset easily. Most of Windows 10 applications require outlook login. Some apps like XBOX 360, Microsoft Mail, Microsoft Store, and many other Microsoft applications which are used while signing in. 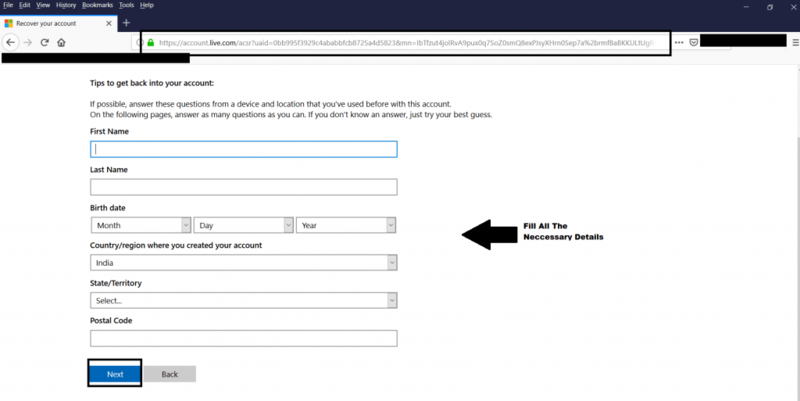 Enter your outlook account or if you have added your mobile number in your account. It will be easy to recover password. If you have added phone or any recovery mail enter that to recover password. An OTP (One Time Password) will be send recovery mail/phone number. Enter that OTP and then enter your new password and click on change password. After clicking on 3rd option & click on next. Enter your outlook mail id which you used in Microsoft Windows. 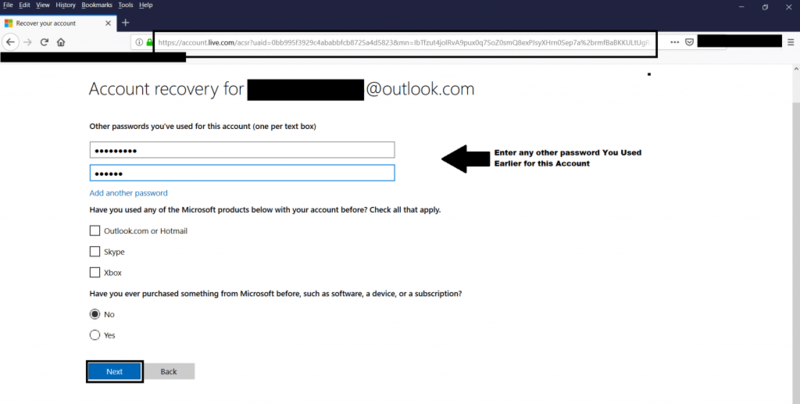 And the second mail id where Microsoft can contact you. After filling all the necessary details click on next. An OTP will be send to second mail ID to confirm that you have full access to that mail id. After confirming the second mail click on verify. Enter all the necessary details & click next. Then enter any other passwords that you used for this account & click on next. 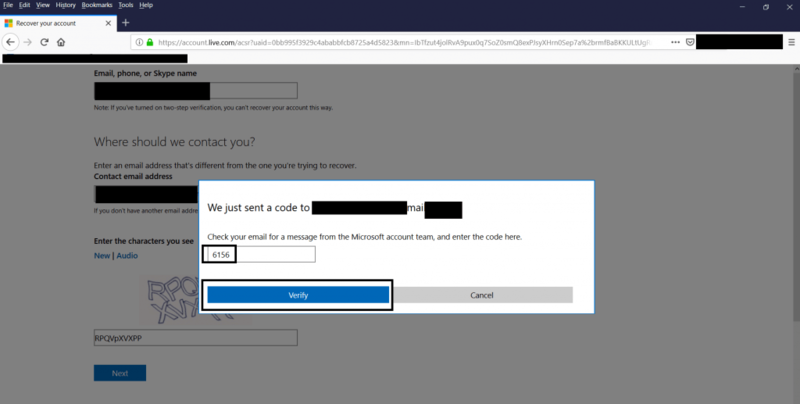 Microsoft will verify above information that you entered. 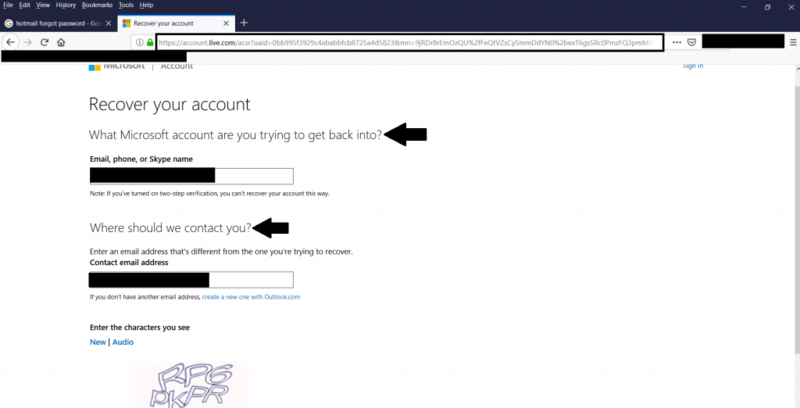 After verifying the all information Microsoft will contact you to your secondary mail id. And then Microsoft will give you another link where you can reset your password. 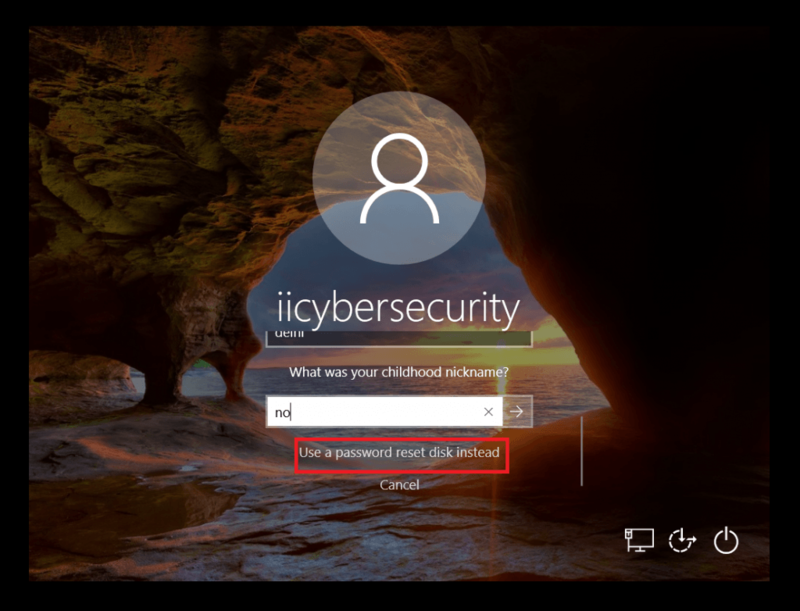 Then enter your new password while you next time boot your Windows. This way will help you get windows password easily. 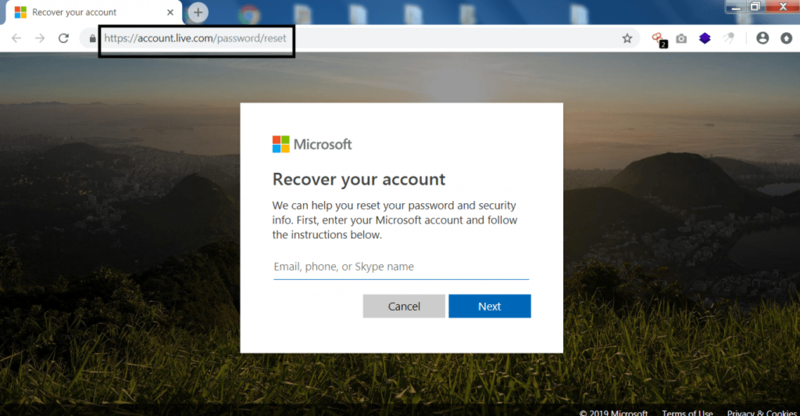 This method works on Windows 7, 8.1, 10 in recovering password. The another best way to recover password is to use any Linux distros for recovering password. 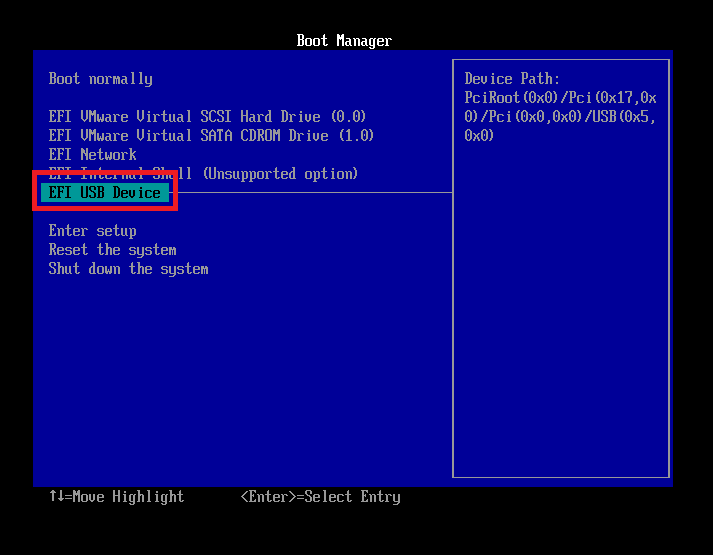 Use any pen drive for making an bootable drive of Kali Linux. 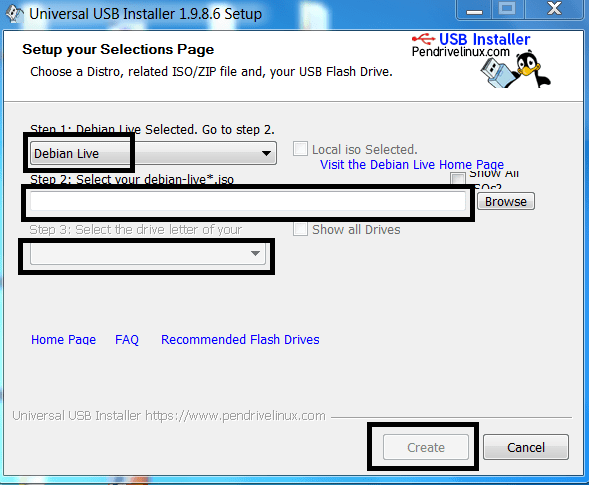 For making bootable go to : https://www.pendrivelinux.com/universal-usb-installer-easy-as-1-2-3/ and download the bootable software. Then select Operating system flavor. Select the iso file & then select the drive which you want to make bootable. Click on create. After creating bootable. 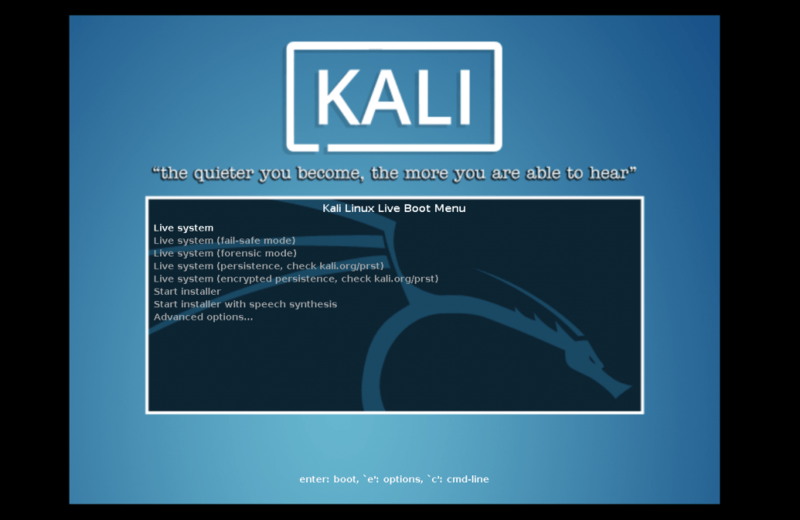 Boot your computer with bootable drive and start Kali Linux on live system. Then after computer is started press the boot key and select bootable driver and start the Kali Linux. 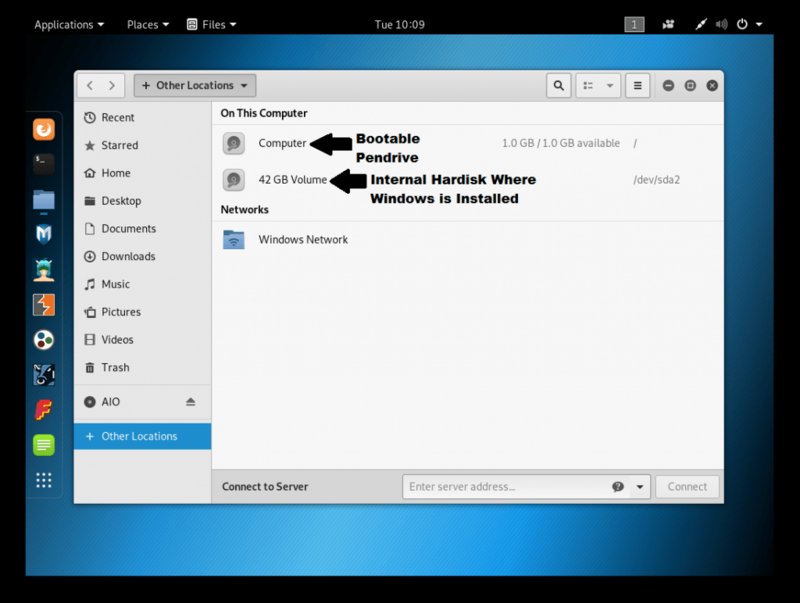 Open hardisk where windows is installed. Go to windows/system32. Then open this location in Linux terminal. After executing above query you have successfully changed the file name. Now turn off Kali Linux and start Windows 10. After starting Windows 10 Click on ease of access icon right next to Internet icon. As you click on the magnifier icon cmd will open with adminstration privileges. After opening cmd type net user to check available users in Windows. Enter password, as you enter password it will show blank but the password will change. 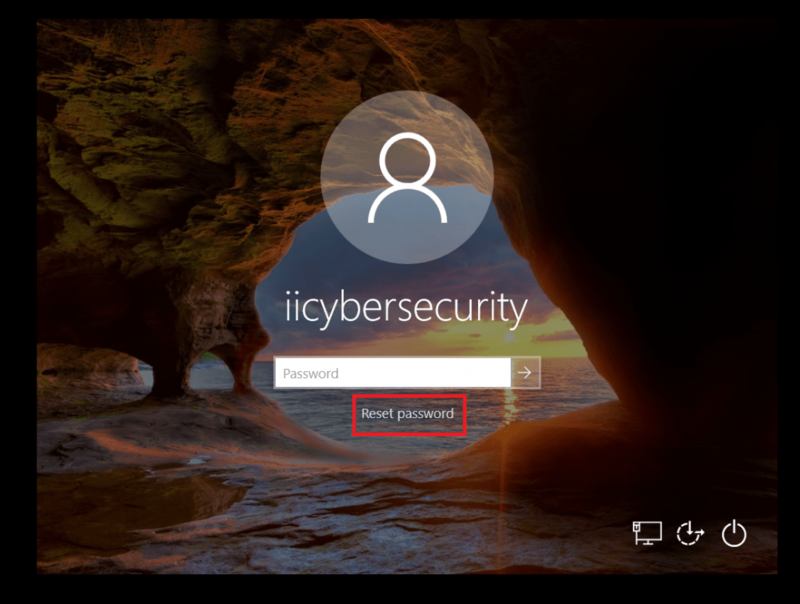 After executing above query password of Windows administrator will change. 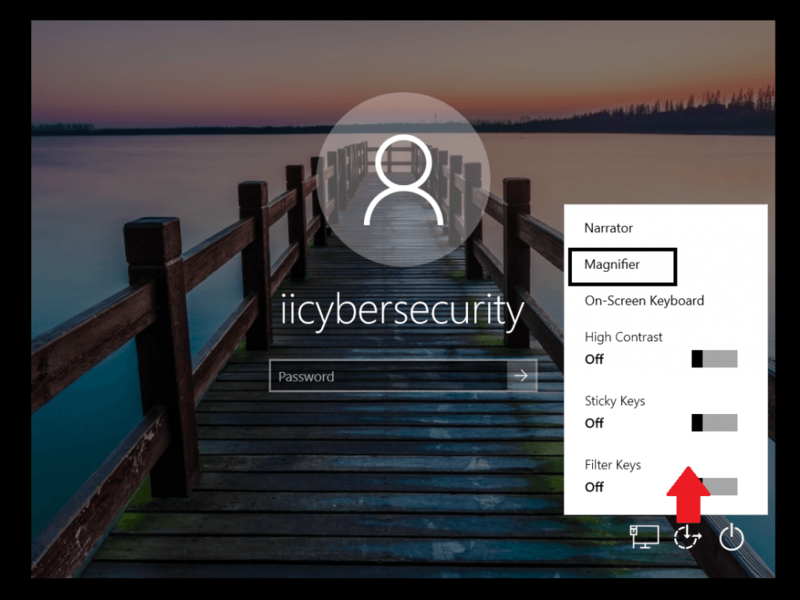 Another way to recover Windows password is to click on reset disk at the lock screen. In Windows 10 when user set his password. Windows 10 prompt security questions. These security questions are used while user is setting up password for Windows. For recovering password click on Reset password. And in the next window a new box will open with reset the password. Enter new password. Now the password is changed. Another way is to use an recovery disk for changing password. If the user has earlier created an recovery disk of the password. For creating an password recovery disk. Go to control panel>Accounts>Password Recovery Disk. Then click on Password recovery disk. Choose the external drive. 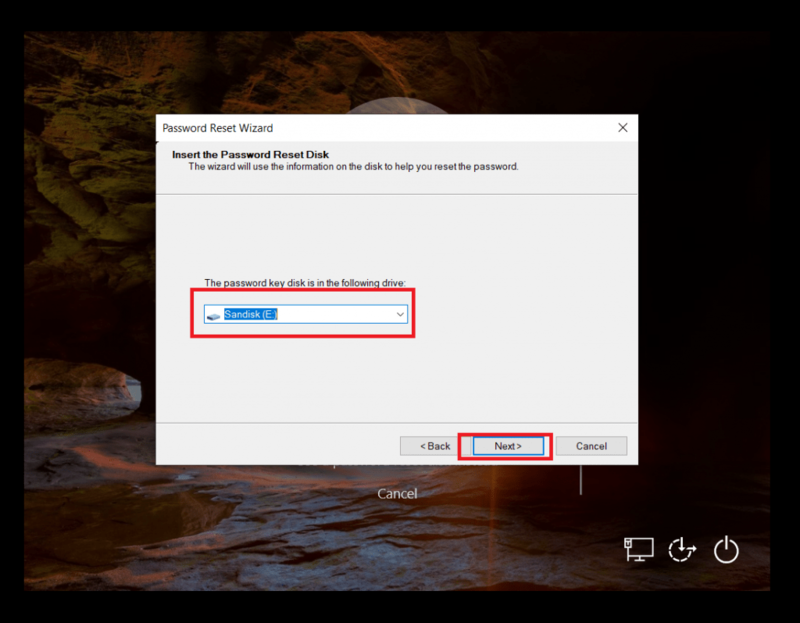 Create password disk by just entering your current password. Then user can easily change the password. On the lock screen click on Reset Disk. Insert the recovery pen drive & select the recovery drive. Enter the new password & hint for the password. Then password will be changed. 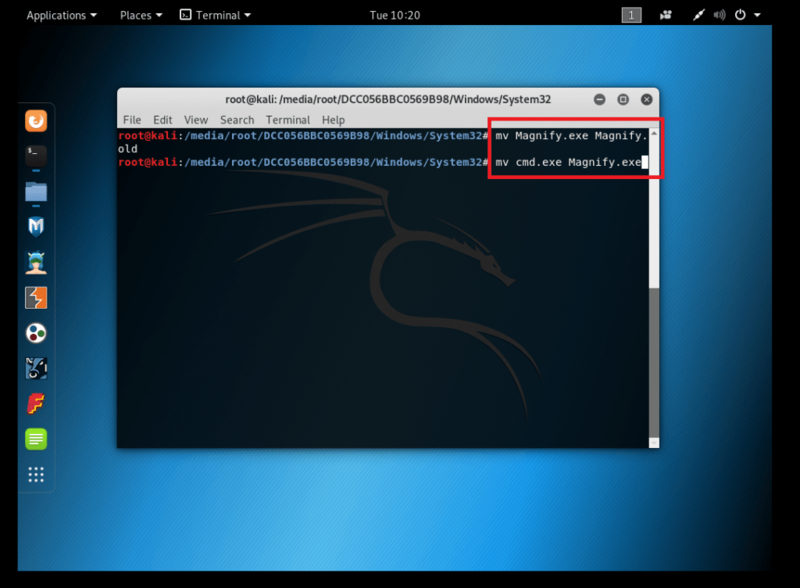 The recovery disk has changed the password, demonstrate ethical hacking courses. John the Ripper which is mostly used by many security researchers and professionals. John the Ripper is used in dictionary attacks. 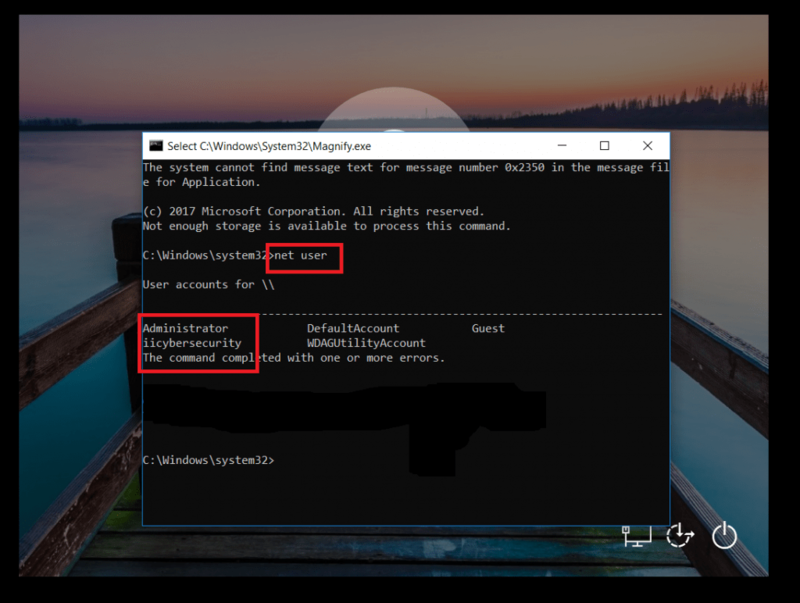 This tool tries to detect weak passwords of the Windows. Another popular tool is used called Medusa. This tool is mostly used on attacking login page. But can also be used in cracking Windows passwords. 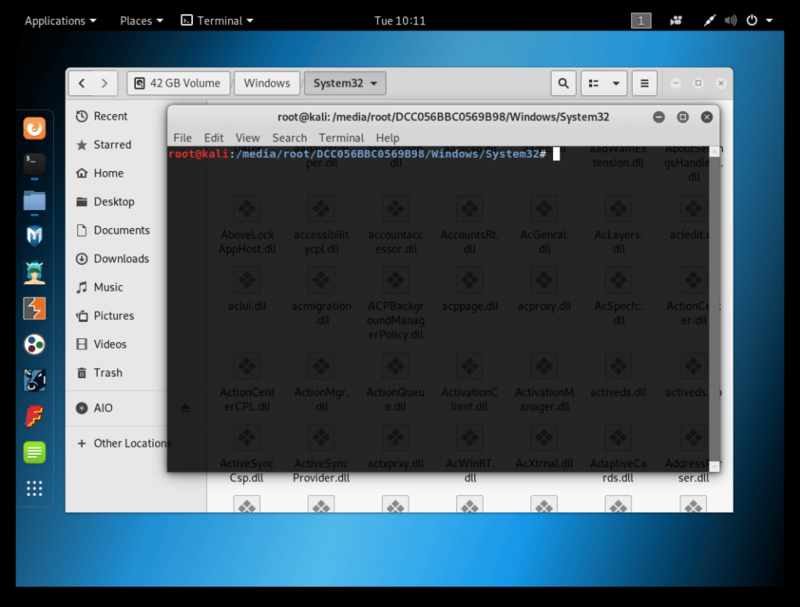 This tool cracks windows password on local network, mention ethical hacking experts.